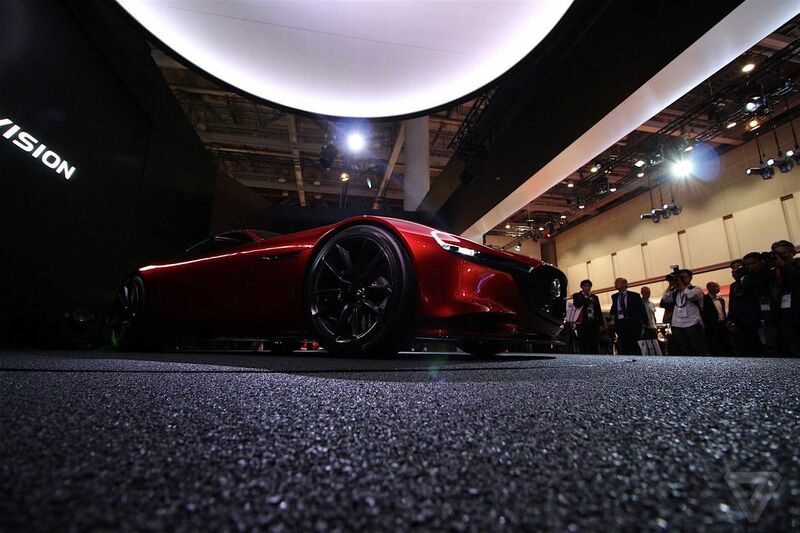 For decades, Mazda had been known as the sole remaining automaker producing cars powered by rotary engines — that is, until the RX-8 left the market in 2012. 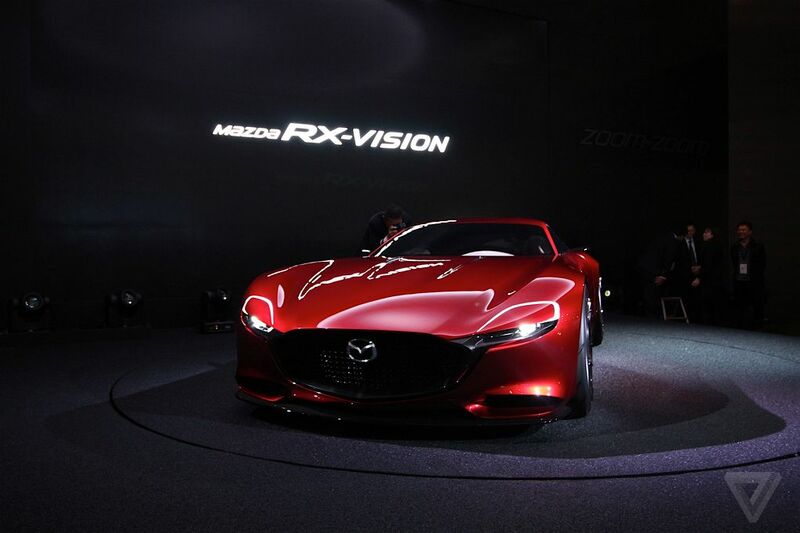 But at this year's Tokyo Motor Show, the company announced plans to bring the rotary engine back to life, and these are the lines along which it's thinking: meet the beautiful RX-Vision. 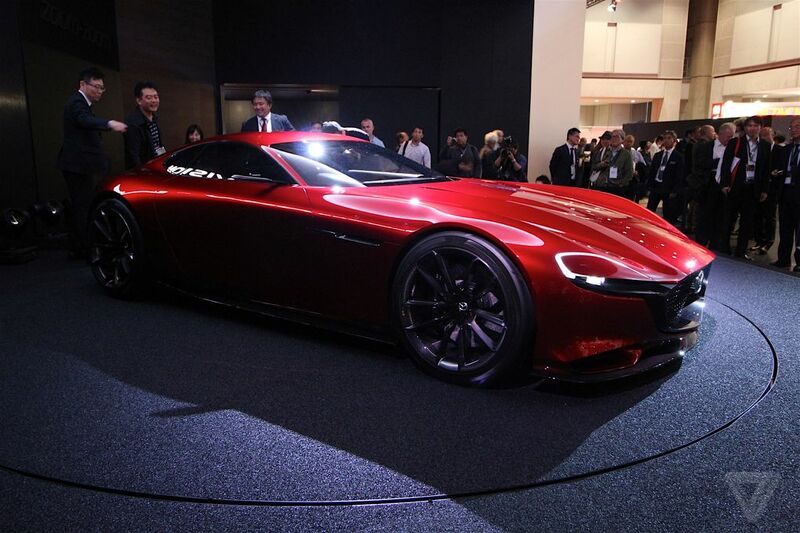 Mazda isn't saying much about what'll go under the hood of this swooping, graceful addition to the classic RX series, but the revival of the rotary engine alone will be enough to excite many. 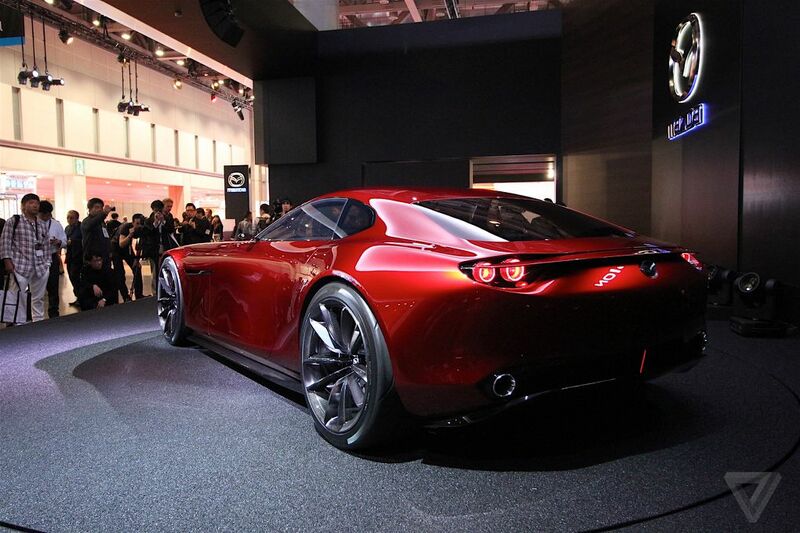 Although rotary engines present serious technical challenges when it comes to meeting fuel efficiency targets and emissions guidelines, they're known for cramming immense power inside a compact, lightweight package with fewer moving parts than piston engines. 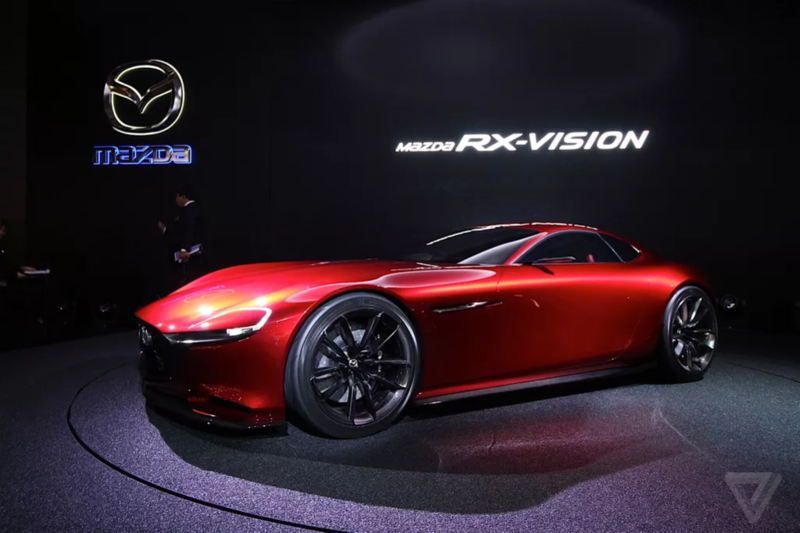 But although the company can only say at this point that it "hopes" to bring the RX-Vision to life, its incarnation on the Tokyo Motor Show floor had enough presence of its own. 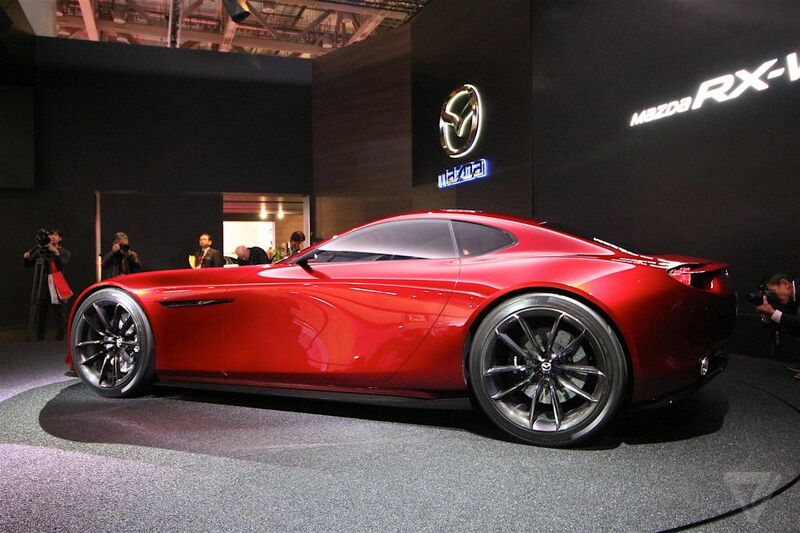 Here it is from every angle.